The organization is set up by a low profile philanthropist who has worked hard and benefited from the success of Singapore. The ethos of giving back to the community and society drives him to set up Chow & Chows Childcare & Early Learning Centre. Knowing Singapore is a small island state with no natural resource, her only resource is its people, we understand that Singapore must develop her people to the fullest potential, and a crucial stage of development is in a person’s childhood and adolescence. We believe in empowering our children and youth and providing them with conducive environment to grow and develop into good citizens and socially responsible adults. 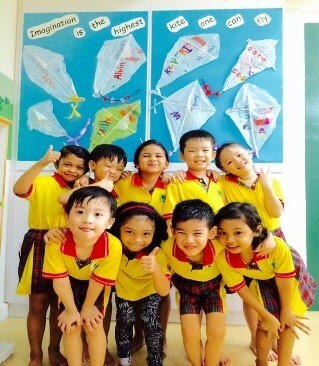 As such, Chow & Chows Childcare and Early Learning Centre was established on 9 February 2010 to carry out this mission. We believe in empowering our children and youth and providing them with conducive environment to grow and develop into good citizens and socially responsible adults. 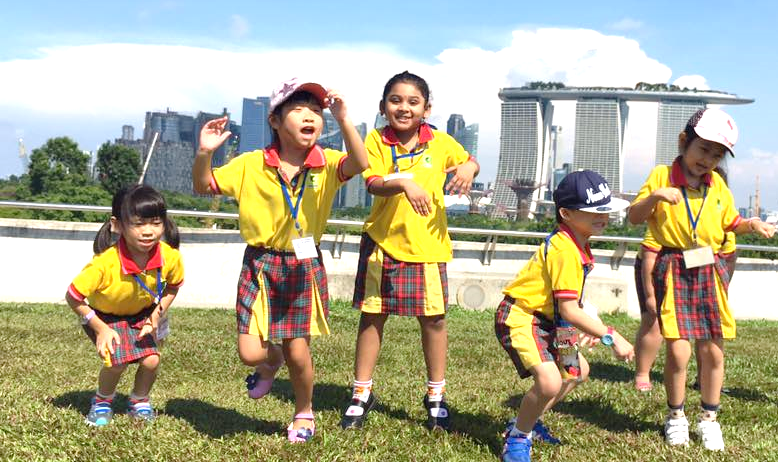 We envision setting an objective direction for our professional staff to manage our organization’s future plan; to establish pre-school centres throughout the island and provide good quality curriculum that will cater to the needs of children as well as inspiring them to grow holistically. S et up as a non-profit organization to provide good quality services that benefit the children community at large and at the same time developing the children’s potential to the fullest. We would help to equip them with knowledge and skills to become good citizens and socially responsible adults. 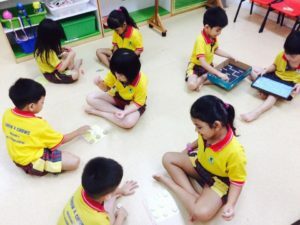 We value and believe in a caring and stimulating environment which not only provides the children the security but also the comfort and fun to develop their minds. We value and believe in fairness, equality and impartiality to children from all backgrounds. We value the importance of the relationships to children’s health, well-being, growth and development.